GlobaLove Think Tank: Oliver ! 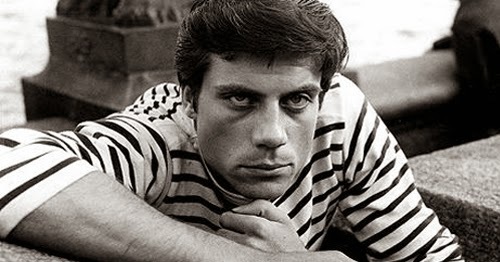 Robert Oliver Reed (13 February 1938 – 2 May 1999) was an English actor. Reed exemplified his macho image in "tough guy" roles. 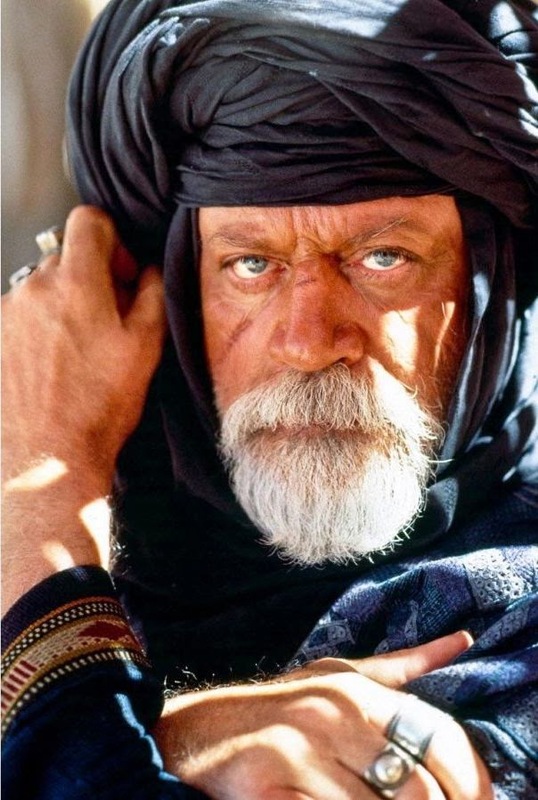 His films include The Trap, Oliver!, Women in Love, Hannibal Brooks, The Devils, The Three Musketeers, Tommy, Castaway, Lion of the Desert and Gladiator. At the peak of his career, in 1971, British exhibitors voted Reed 5th most popular star at the box office.